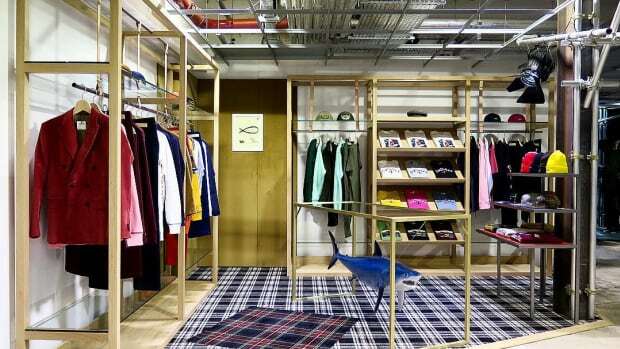 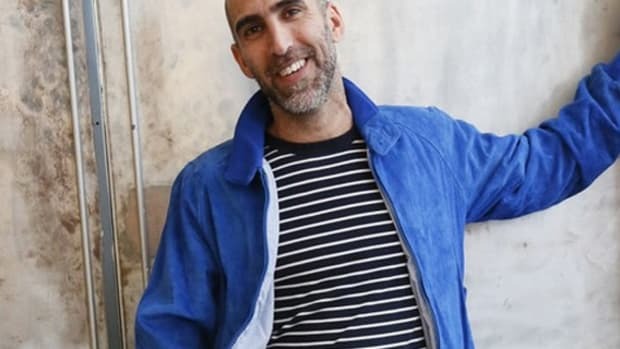 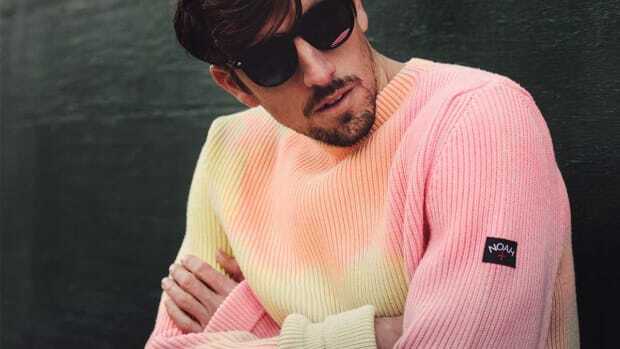 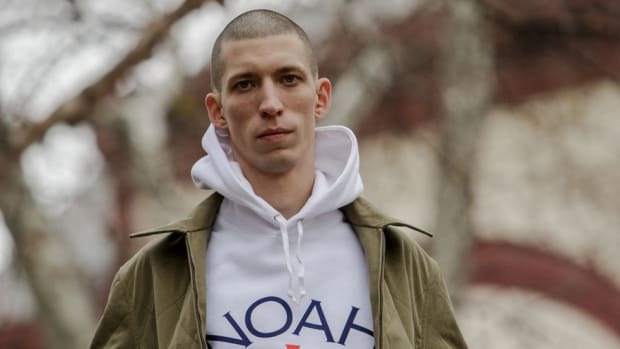 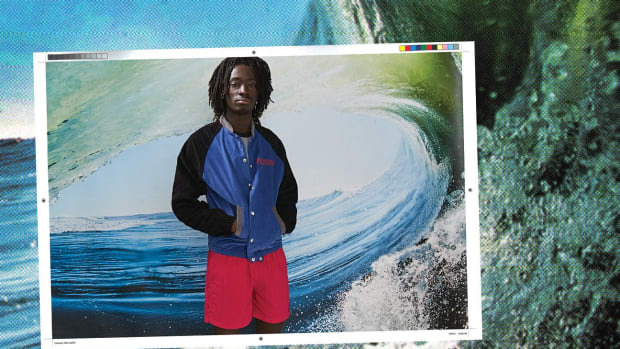 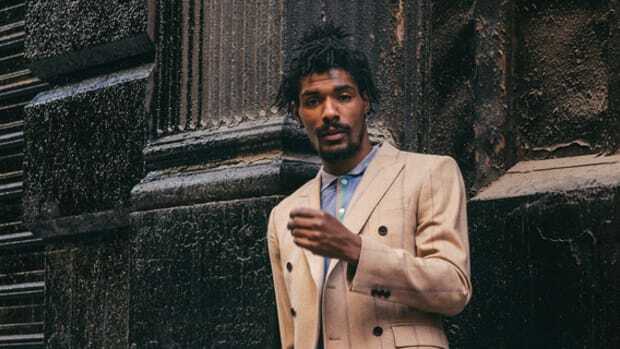 Having launched the NYC flagship store for Noah just two weeks, former Supreme creative director Brendon Babenzien has unveiled the lookbook for his nascent brand’s first collection. 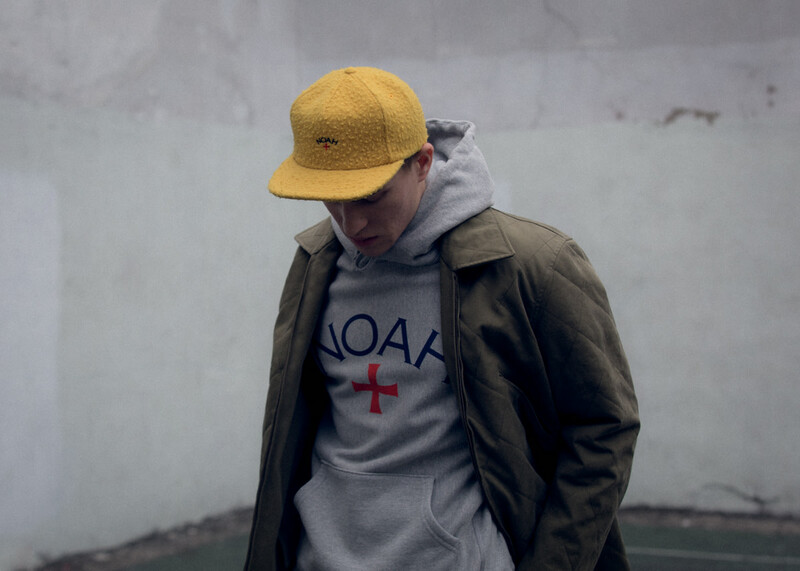 Shot by by Jake Davis, the following images neatly capture Noah’s ethos, featuring a post-skate design sensibility that blends outdoor, athletic and military influences. 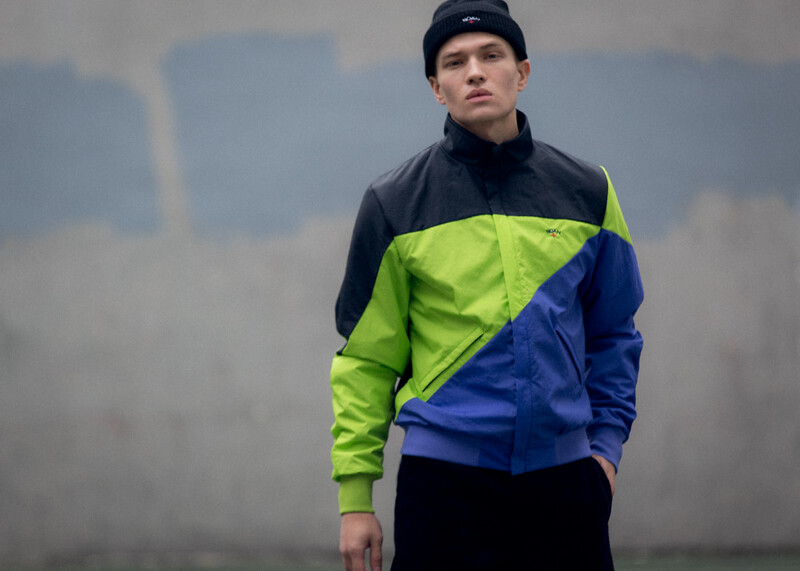 Those cues are seen on standout pieces that include a camel toggle coat, “Straight Edge” pullover hoodie and a color-blocked nylon windbreaker. 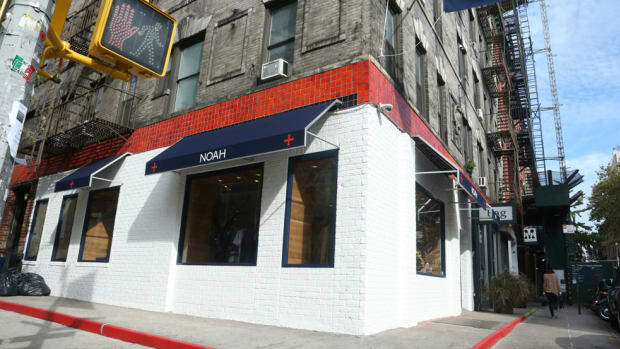 The collection is available now at Noah’s NYC store and online.